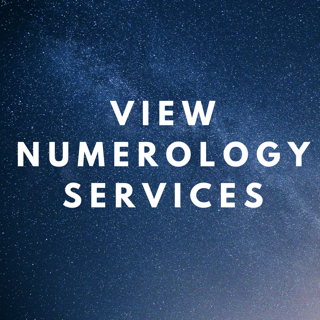 Master numbers are particular numbers in Numerology where there are two of the same digits together. 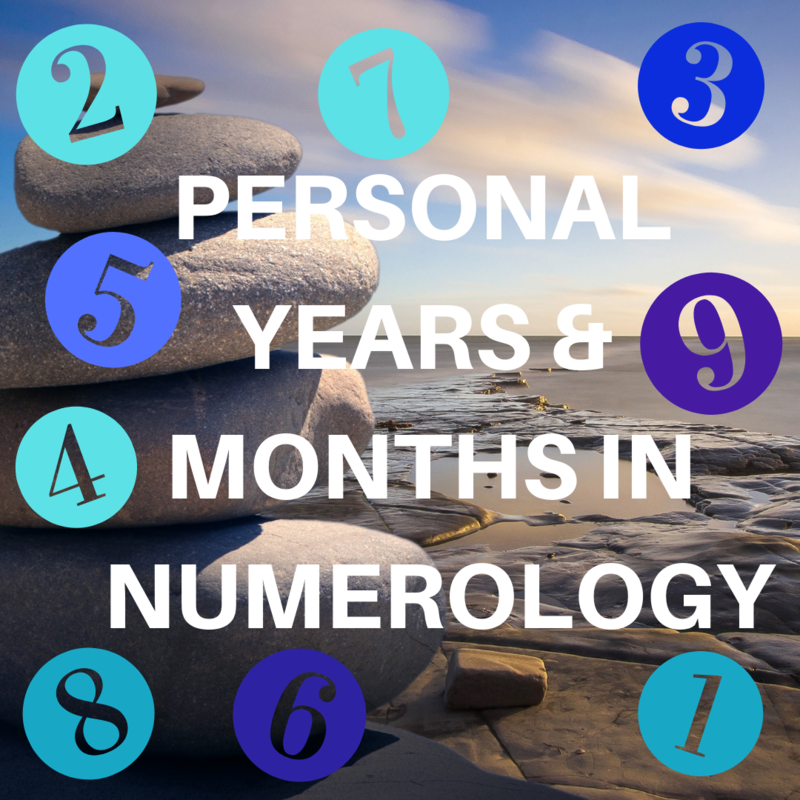 The Master Numbers that most people refer to in western numerology are 11, 22 and 33. 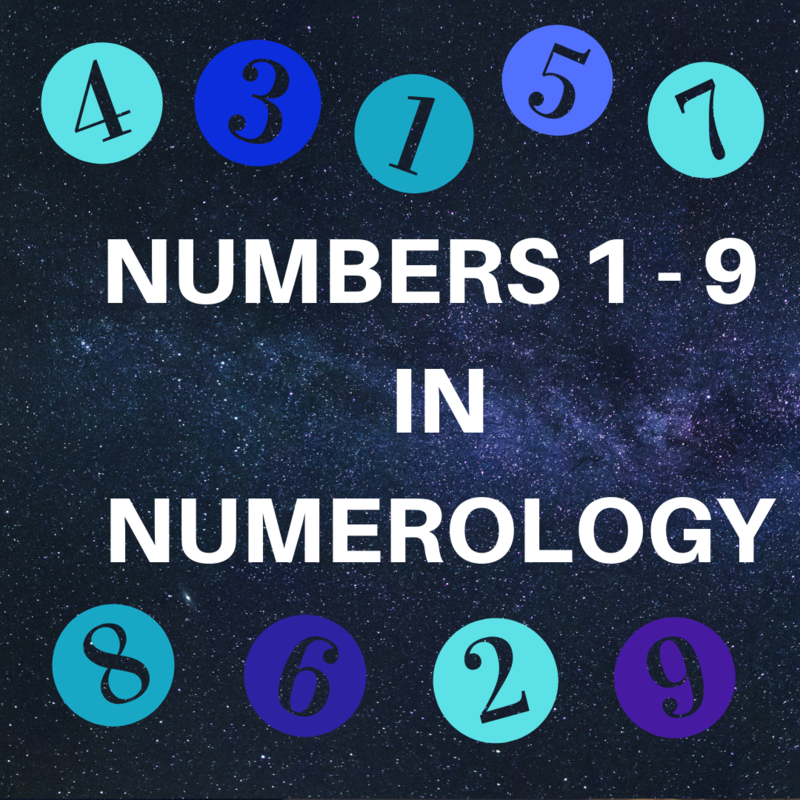 The difference between single digit and master numbers in numerology, is that Master numbers carry much more emphasis, intensity and a much higher level of vibration. A person with a Master Number in their chart has the potential to really do something in the world or become a greater verison of themselves. As 1 + 1 = 2, it is the higher manifestation of the number 2, which is a very senstive and intuitive number. Master number 11 is very much about instinct, intuition, inspiration and the subconscious mind. It is the number of the creative visionary or grand pioneer. 2018 was an 11 Universal Year, meaning that the backdrop energy of the year cosmically was influenced by this Master Number. It turned out to be an intense year with psychic enhancement and much illumination and truth revelation. The Master Number 11 can also be seen in the 1111 phenomenon (where people keep seeing the time or number pattern 11:11 on the clock or elsewhere such as signs, ads, telephone numebrs, receipts etc signs, etc. It can be seen as two 11's side by side, forming a double 11 gateway. Read more about 1111 here. As 2 + 2 = 4, Master number 22 is ​a higher manifestation of the number 4. 22 denotes a grand builder or divine architect, who can build upon their practical, organised and conceptual mind. They have the power to turn big dreams into reality. Oprah Winfrey is a solid example of a person who has become empowered with the Master 22 characteristics. As 3 + 3 = 6, Master Number 33 is a higher manifestation of the number 6. Master number 33 is ​all about compassion, empathy and divine creativity. 33 people when in their full empowerment are like master teachers. John Lennon and Albert Einstein were both Master 33's.